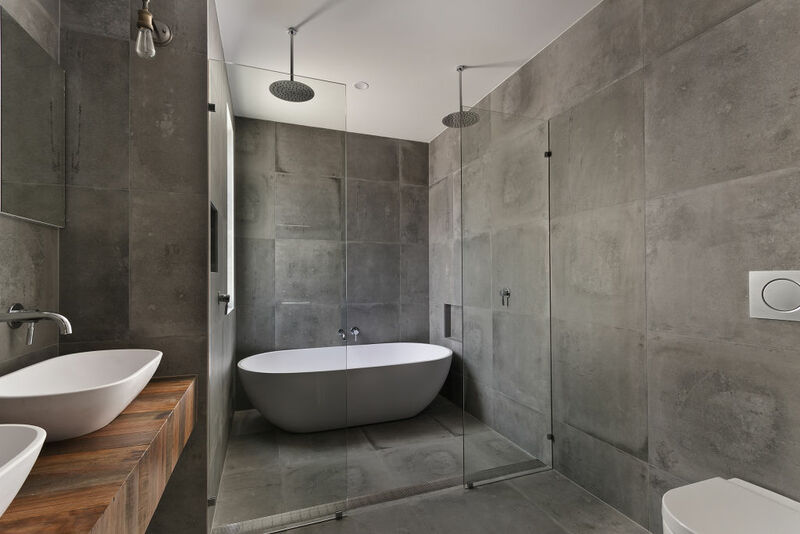 The Importance Of Wet And Dry Zones In Your Bathroom..
One of the most important current trends in bathroom design is finding stylish ways to separate the wet and dry zones of your bathroom. Successfully dividing the space will vastly improve the layout of your bathroom, make your fittings stand out as design features, and allow your lighting to highlight the room to best effect. Here are some essential tips for creating harmonious wet and dry zones in your bathroom.